Alfaparf Lisse Design Keratin Therapy Keratin Refill 100ml/3.38oz. 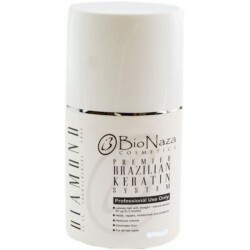 Keratin and Collagen Refill. Helps prolong the effect of the Lisse Design service by taking care of the hair's cosmetic appearance. 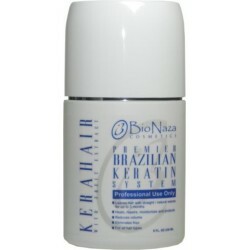 True Keratin Bio Shampoo Sulfate Free 32 oz. This special Sulfate-free and low pH formula keeps the hair cuticle closed to maintain a long lasting keratin treatment effect. 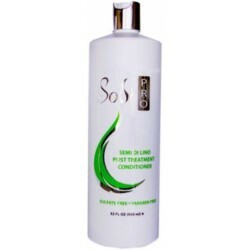 Sodi Pro Semi Di Lino Post Treatment Conditioner 950ml/32oz. Sulfate Free, Paraben Free, No Harsh Sales. 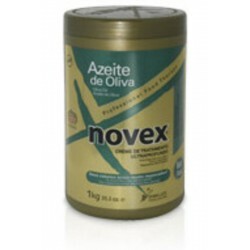 Moisturizes, detangles and helps to restore hair's shine and health. 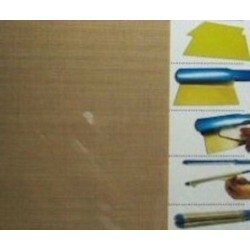 Unnique ProTape is a specially coated tape that is wrapped around the heated plates of your flat iron, protecting the hair from the heat and still giving beautiful straightening results. 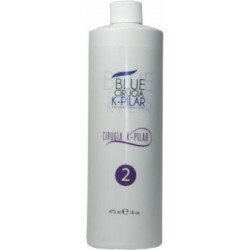 Blue Hair Cirugia K-Pilar restores nutrients lost in the hair. Blue Cirugia K-Pilar regenerates and beautiful look. The components of vanilla and coffee provides a vast array of antioxidants and vitamins, contributing to hair repair as well as preventing future damage. Hair becomes soft and easy to handle. RG Cosmetics CC Mask Red 946ml/32oz. 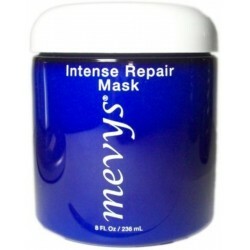 Color Correcting Hydrating Mask exclusive for Red Hair. 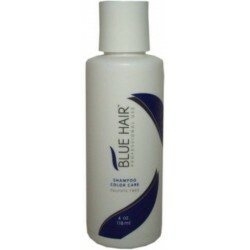 Hydrates hair while reviving and renewing color. 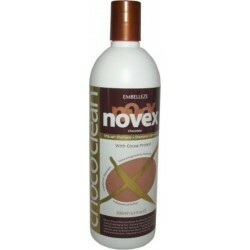 A sodium chloride free shampoo used in the maintenance of Keratin treatment. 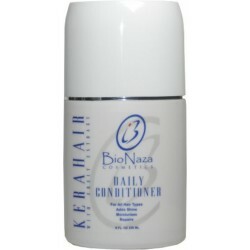 The perfect complement for long lasting shiny and healthy hair.